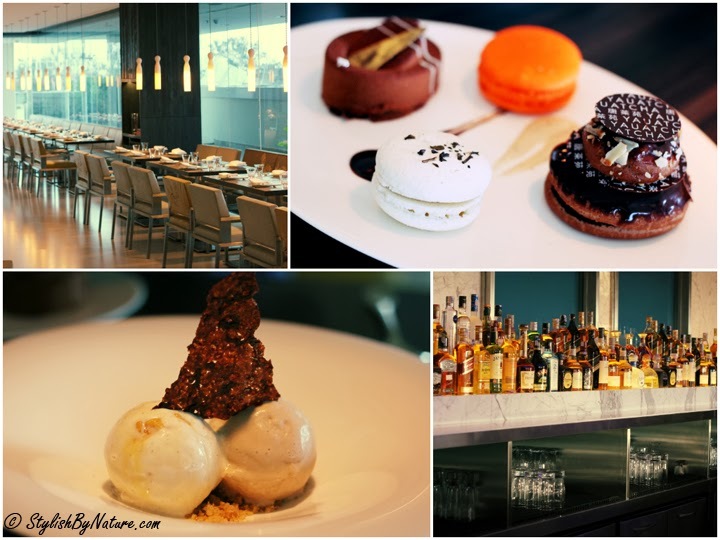 Yauatcha is a modern interpretation of the traditional Chinese teahouse. The restaurant’s open plan layout and visible kitchen energizes the entire space. Yauatcha has added its special touch to Bengaluru Sunday Brunch, A specially crafted menu by Head Chef Guanyew Tham, indulge in Yauatcha’s decadent dimsums and signature cocktail spread. 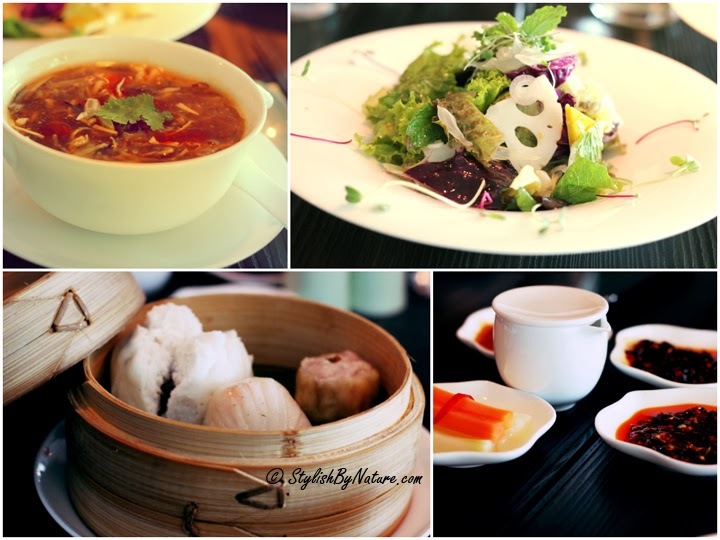 The brunch menu features a wide range of steamed, baked, pan-fried, Cheung – fun dim sums, stir-fry items and much more. 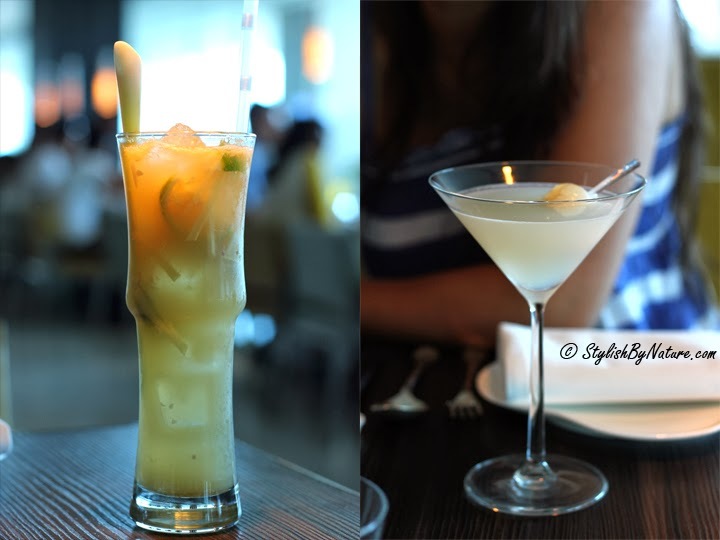 Choose from the signature cocktails priced at Rs. 2000 for Classic and Rs. 2500 for Signature menu respectively. We tried one of these brunching experience and I have to say it was amazingly different from our regular brunches. 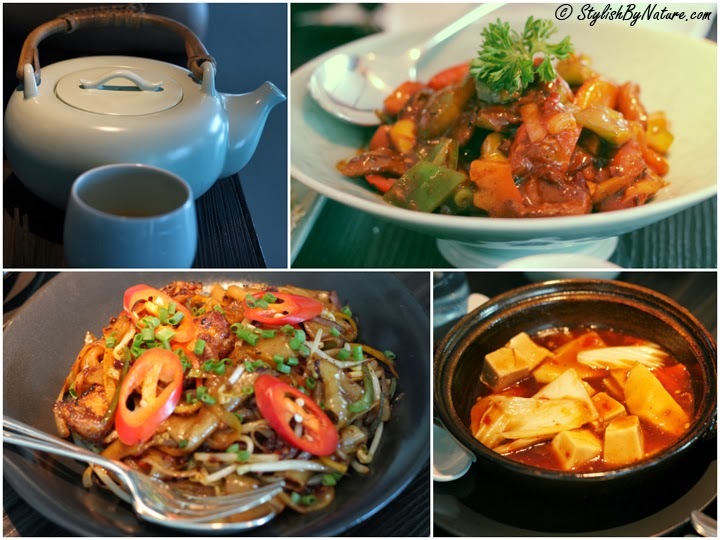 We got to eat signature Cantonese dishes with fresh ingredients, as team says it, simple traditional dishes with fresh ingredients make best food. 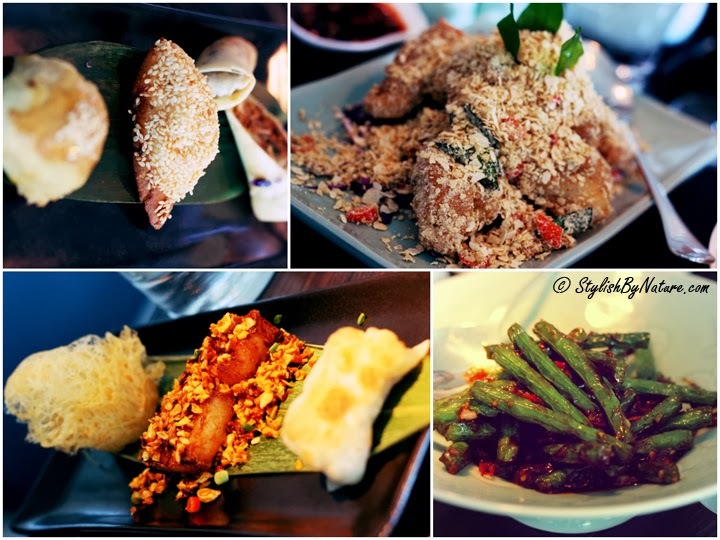 The menu is made up of ‘new style’ Cantonese cuisine, where traditional techniques meet modern flavors. Yauatcha's plus point is it strikes a delicate balance between tradition and innovation without ever losing touch with the honest native flavors. Dimsums and soup are simply to die for. They were full of fresh flavors and species were not overpowering any of the ingredient. Vegetarian Singapore noodles are a delight in the main course section. Yauatcha’s bar offers best scotch and wines and their signature cocktails are refreshing and definitely worth a try when you visit Yauatcha. Yauatcha is a place where you can spend a relaxed afternoon with friends and family chilling with signature Cantonese dishes and cocktails.